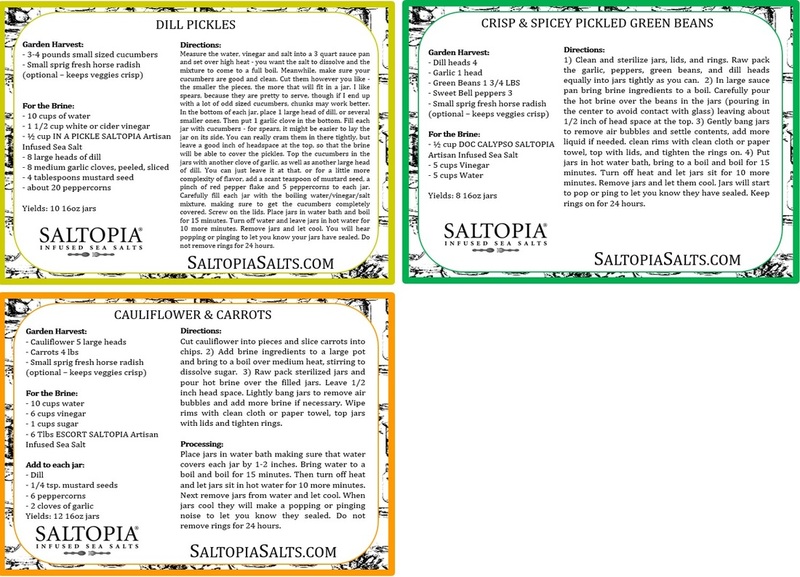 Simply print out our easy to follow, recipe cards and get started today! We offer ideas for the basics and encourage you to get creative once you get the hang of it. These recipes also make wonderful gifts that you can share with loved ones, friends, teachers and more. Enjoy and have a happy harvest!